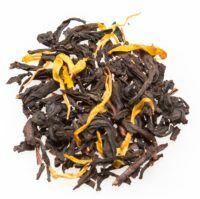 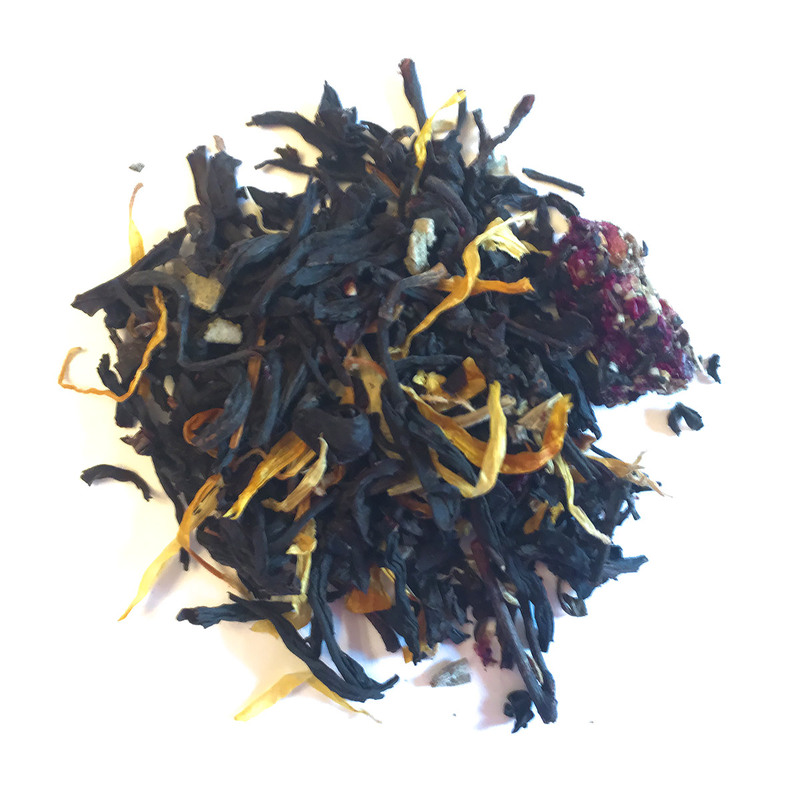 Bold and rich black tea mixed with smooth and creamy apricot sweetness. 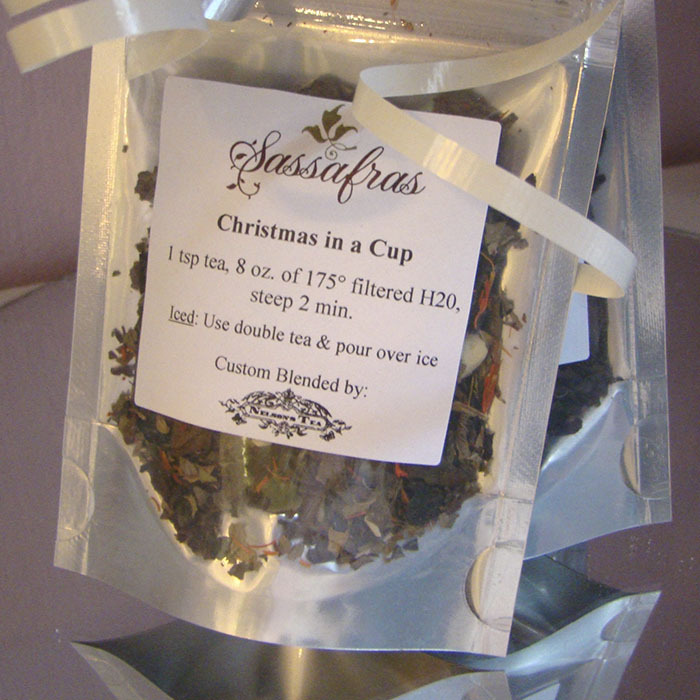 This blend is naturally sweet and may be enjoyed hot or iced. 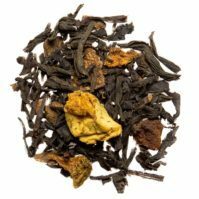 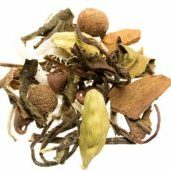 Ingredients: Black tea, apricot pieces, marigold petals, and fruit flavor.